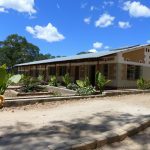 Kamaila School is a Government supported school with 20 teachers and over 1,000 children. 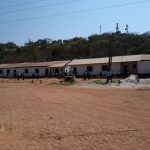 Founded in 1978 this busy school has eight classrooms, four of which were recently condemned as unsafe and were due to be demolished. 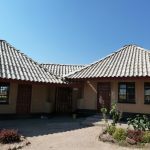 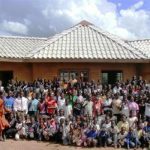 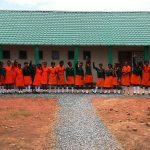 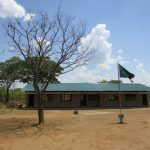 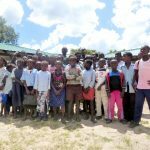 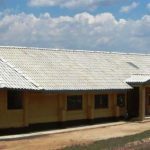 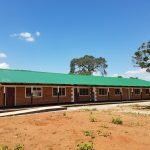 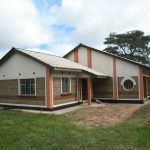 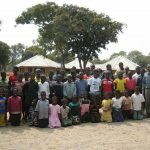 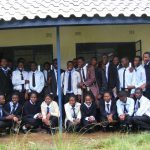 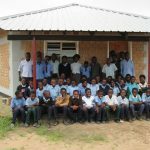 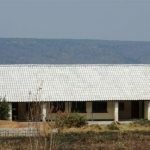 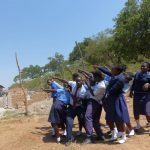 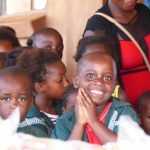 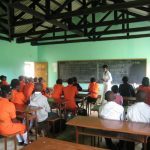 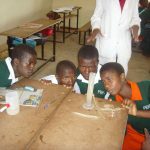 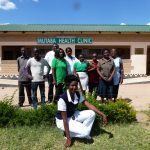 The dynamic head teacher, Mrs Simpande Jolly Luzango, has established a well organised, effective school with motivated teachers and extra-curricular activities but the school is seriously overcrowded. 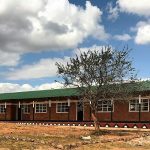 Already there are too few classrooms, with classes split between morning and afternoon school to support as many children as possible from the surrounding area. 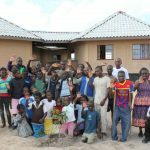 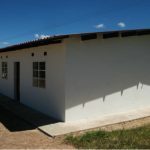 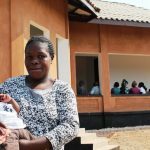 The community asked for help to build new classrooms for their children. 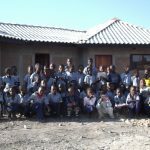 Although not able to contribute financially, they collected over 250 tonnes of sand, stone and gravel ready for the build. 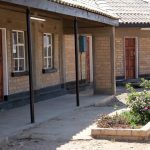 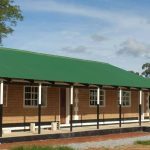 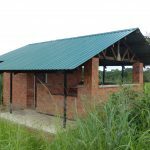 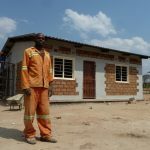 Built a new three classroom block: The old classroom blocks posed a threat to the lives of the children and the teachers. 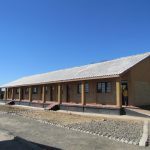 The new classrooms provides a safe environment for the children to continue their education. 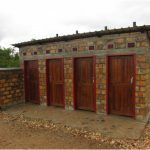 Built school latrines: The new latrine block replaces old latrines which were unsuitable and unhygienic. 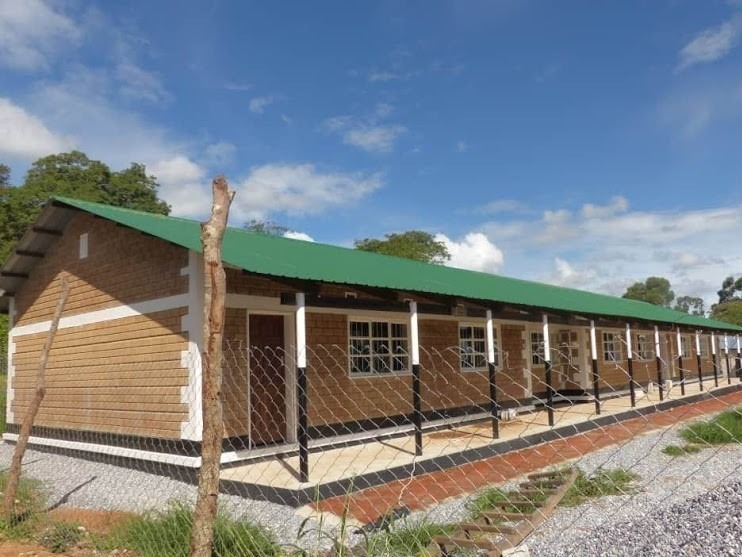 The new block will help to improve the health of the children, and help keep more girls in education as they grow up. 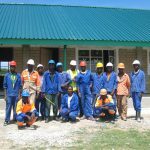 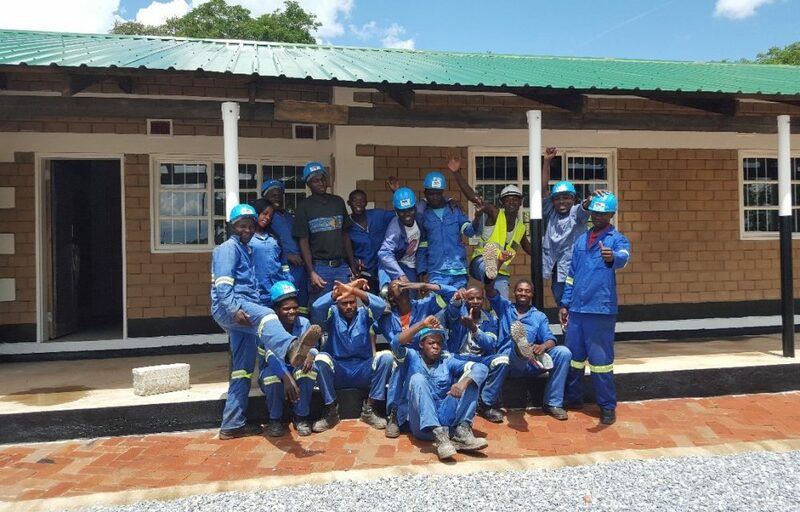 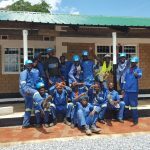 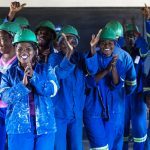 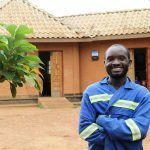 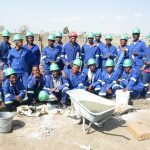 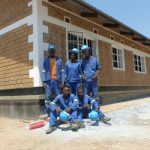 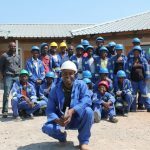 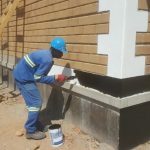 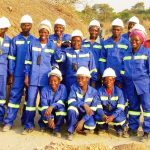 Trained young, local unemployed men and women in construction skills: 23 young trainees (5 females and 18 males) from the local community were recruited to learn new skills and gain valuable work experience. 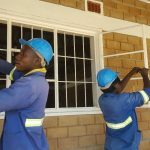 New skills will provide them with new opportunities to find work and provide for their families. 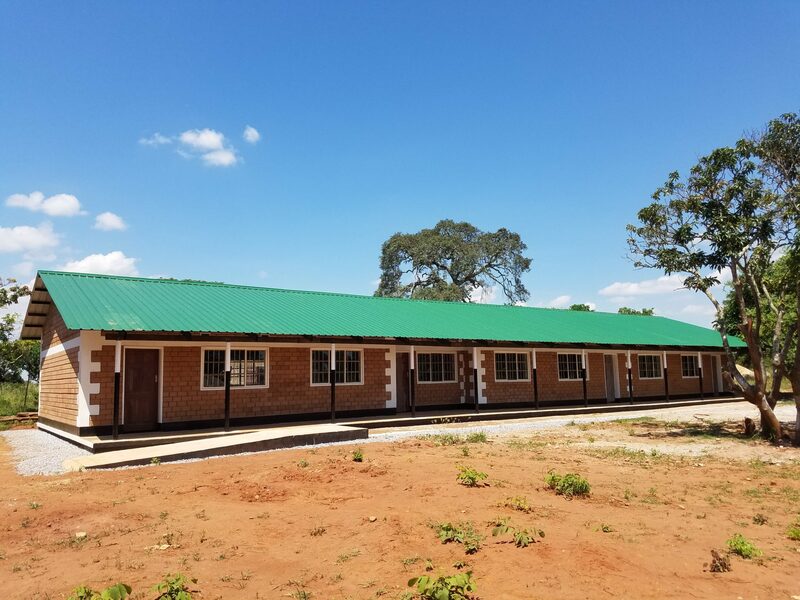 We look forward to sharing videos and photos of the official opening of the classrooms in spring 2019.